We are happy to offer daily campus visits twice daily for individuals and their families. 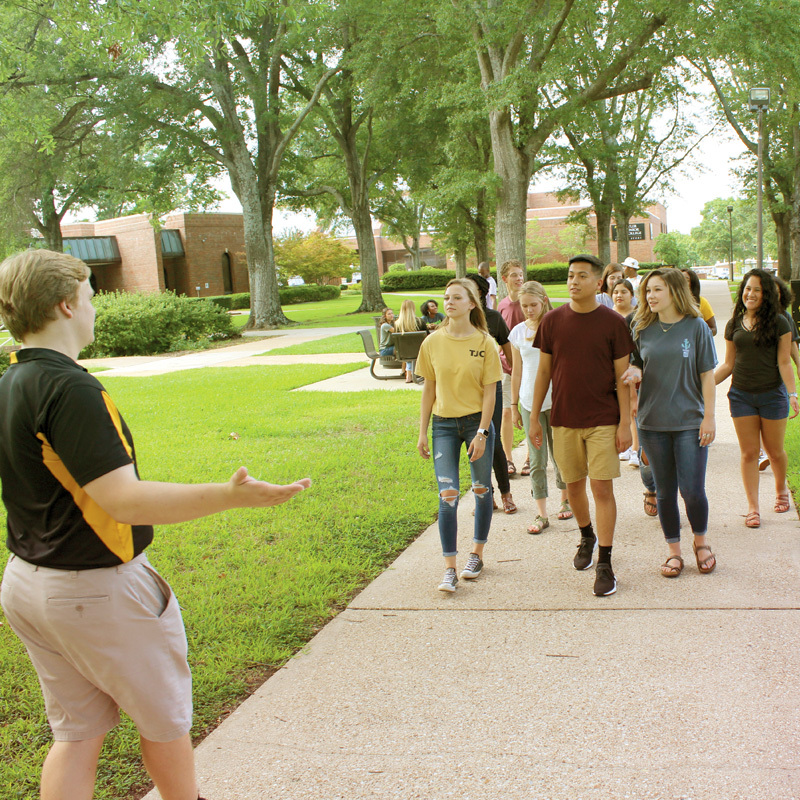 Your campus visit will consist of a walking tour of campus followed by an admissions presentation. Daily Tours are offered Monday through Friday at 10:30 a.m. and 1:30 p.m. Please note, guests arriving later than 15 minutes after the visit has started will be asked to reschedule. Please come prepared for the current weather conditions as we give tours rain or shine. We ask that groups of 10 or more register for a group tour. Please click on a tour date below to register.